Great news! 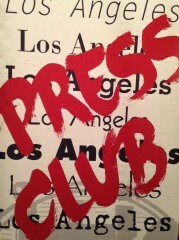 The LA Press Club has named LA School Report as a finalist in two categories (group blog, online-only website) for this year’s Southern California Journalism Awards. That’s pretty exciting news for a media outlet that launched just last August. Much appreciated.